Furniture Power for your home, business, or hospitality industry. 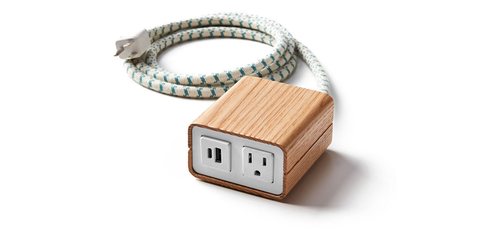 Pop Up Outlets has both installed and surface furniture power solutions. These models are ideal for fixed power solutions as well as monument power options. Bring the power from the wall with the Byrne Willow Series and no longer move your couch to access a wall plate. 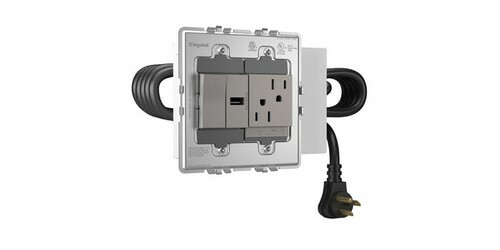 Whether you want power for home or you want to provide headboard power in everyone room in your hotel, Pop Up Outlets has a solution for you.